Choose how many episodes you want and the order you want them in. From "Most Recent", "Newest to Oldest" or even "Oldest to Newest". The episodes you want will automatically download in the background when over Wi-Fi. - "Great for finding stuff you like and what your friends are listening to"
- "Forget Overcast, Pocketcasts, and Castro. Discovery and UI in this app rule all. 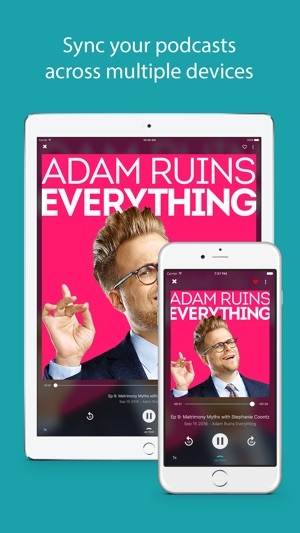 It's a brilliant podcast app." - "This is the app that Apple's "Podcasts" should be"
- "I'm in love with Podly! This app is a must!!!" - "If you listen to podcasts, download this immediately. Highly recommended!" The best podcast player gets even better. 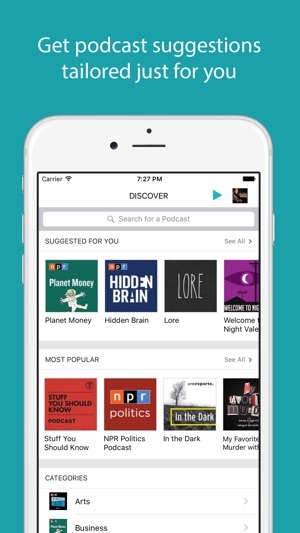 Discover great new podcasts and episodes with a customized feed of Suggestions tailored just for you. 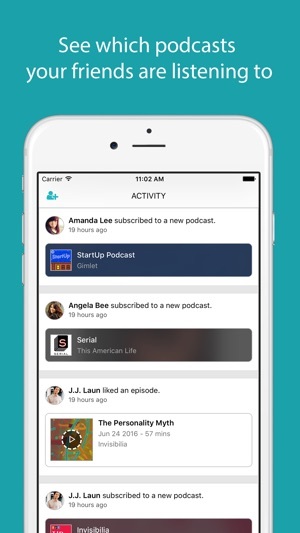 Discover, listen and share podcasts with your friends only on Podly, the fastest-growing podcast social network. I really like this app, it's absolutely better than the default iTunes podcast app. That being said, I've had some problems. Sometimes episodes will show as being completely downloaded, when only part of it has. Also, if you subscribe to a podcast that puts out a lot of episodes and you can't listen to a downloaded one before others are put out, sometimes the episodes you've downloaded will be deleted and replaced with the option to download or stream the latest episodes. It's almost impossible to get an episode to download unless you're on wifi. But as a whole, very good app, great concept. The BEST choice when listening to podcasts! I was introduced to Podly when it was still in "beta." I loved it then and I love it even more now! It makes listening to podcast more enjoyable. The social aspect of Podly makes it the clear choice when listening to podcasts. 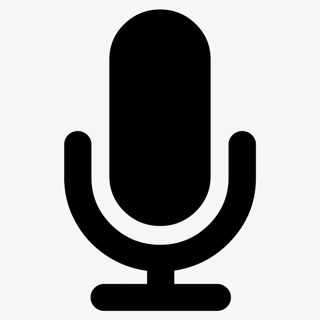 No longer are you just a consumer of podcasts but you can now become immersed in podcasts. 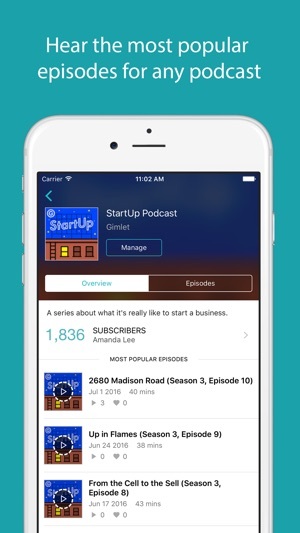 If all you want is a great app to find and listen to Podcasts, then you can't go wrong with Podly. But even better is that you can find (or make) friends and see what they are listening too, compare your listening activity with others, and more. 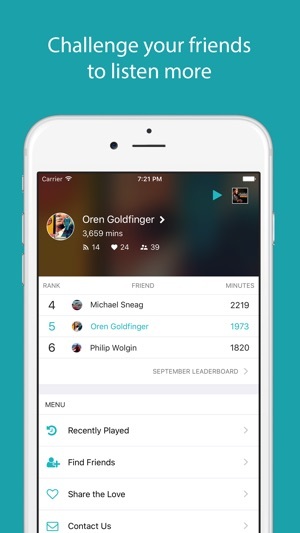 It combines social media with podcasting. Give it a go.